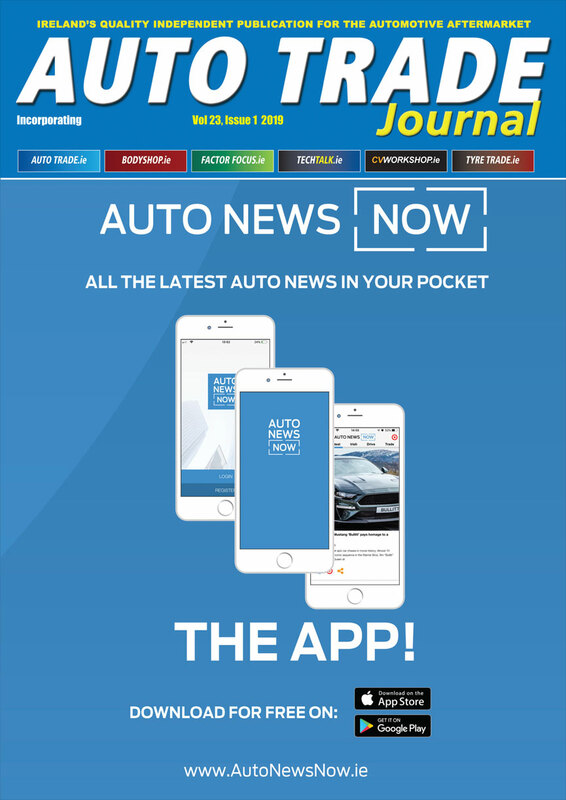 PartsforCars has expanded its network with the opening of a new branch in Dublin, PartsforCars Greenhills. The new store is located at Unit 18, Mulcahy Keane Industrial Estate, Greenhills Road, Dublin 12, just off the Walkinstown Roundabout. 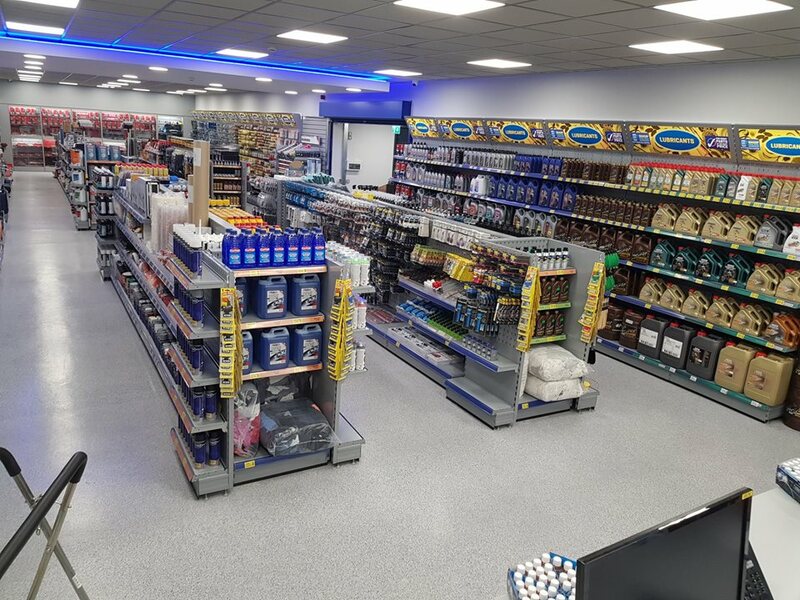 PartsforCars Greenhills is the company’s third store, joining PartsforCars Blanchardstown and Rathgar, providing a one-stop-shop for the motor trade that stocks many leading and Original Equipment brands, offering parts and components for every car and van. PartsforCars offers a wide selection of paint and bodyshop consumables. Professional quality paint is mixed in-house to any required colour formulation, with advanced Syrox waterbased paints available. Also on offer is an extensive range of aerosol paints and aerosol colours can also be mixed and filled at all of its stores. This is backed-up with ancillaries including excellent value lacquers, primers, bodyfillers and consumables. 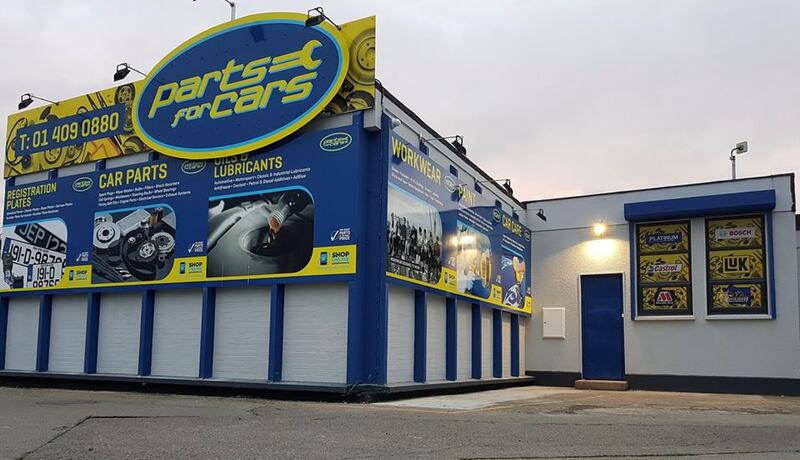 PartforCars Greenhills offers extended opening hours for customer convenience including late night opening until 20:00 Monday-Friday, and 18:00 on Saturdays.